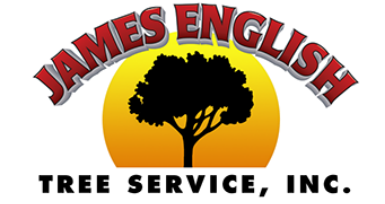 James English Tree is the most experienced and most trusted tree service company stump grinding company in the Wayland, MA area. Typically after a tree is removed you may want us to remove or grind out the tree stump. Depending on the situation we can either remove the stump or grind down the stump to grade level. 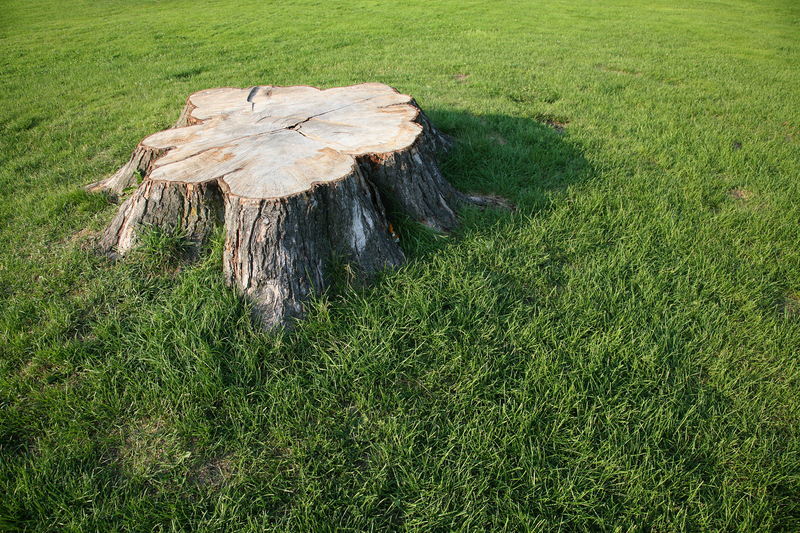 ​Usually once a tree has been removed, the owner will want the stump removed or ground out. In this process we use a stump grinder to shave down the stump and depending upon the situation, remove the stump completely or grind it down to grade. Call (508) 653-8243 for Stump Grinding, Stump Removal, Tree Service or Tree Removal.